please email Julia your address and home features. 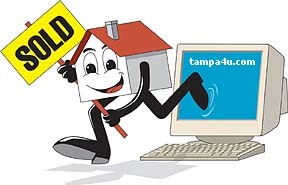 Tampa4U Team have few Online "Flyers"
Selling a Home? 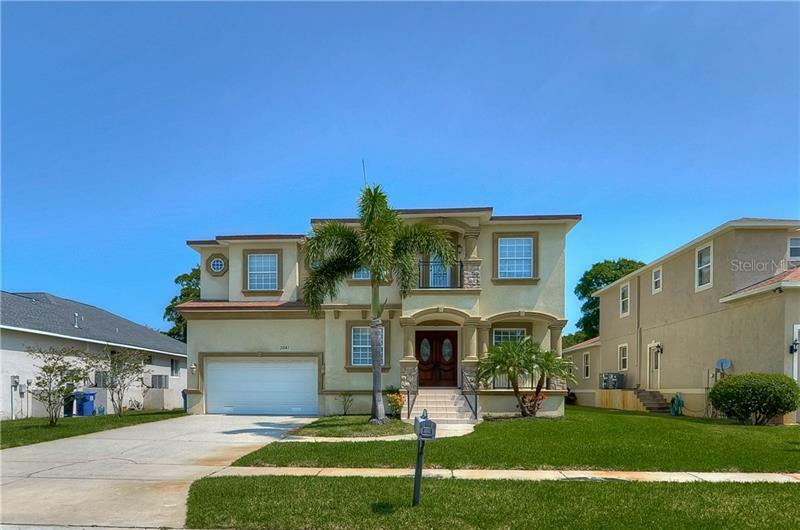 Why List with Tampa4U? What is every Seller looking for? What is the main goal of marketing? To Find A BUYER. 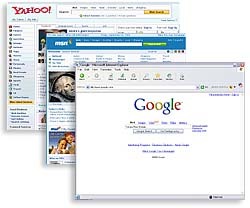 Most Buyers start their search online. Our website is built to attract Buyers. 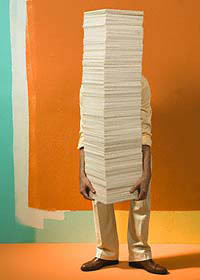 Out-of-state buyers find us, local buyers find us, business relocation specialists bookmark us, investors count on us. The fact that you found this site is a testament that we can do the same for your property. It makes sense to work with the brokerage that already has Buyers. We can set up a webpage for you where you can see in real time what is happening in your neighborhood: new, pending and recently sold listings. For More Personalized Analysis - please email Julia your address and special home features/upgrades. Staging is effective merchandising. It is the best tool to give you the edge over your competition. The GOAL of Staging is to get your home sold faster and/or for more money or reclaim lost equity. Property Stager will view your property with "buyer's eyes" and advise you on the best ways to show and make property appealing to the largest buyer audience. You only get one chance to make a great first impression! It is very important to work with Realtors® who have technical skills to communicate effectively with you and your prospective buyers. We have a strong online marketing background with extensive computer and Internet knowledge needed to market your home to today's savvy home buyers. We suggest the best strategies for preparing your home for sale, and have powerful high-tech marketing programs that will effectively promote your home to millions of people around the world! We market our listings on several high traffic real estate sites and do extensive internet advertising to make sure your home is showcased to as many potential buyers as possible. Our terms are negotiable and we'll sit down with you to listen and discuss what works best for your property. Please call 813.671.6657 or email info@tampa4u.com with any questions.